The Robert Schuman Institute in partnership with the Eduardo Frei Foundation is organizing a seminar training entitled “Step into the Political Spotlight” for 20 young community leaders of Bosnia&Herzegovina wishing to launch municipal political careers on behalf of their respective EPP sister parties (SDA, PDP, SDS, HDZ 1990, HDZ BiH). Target group: the training is intended for 20 party freshmen (between 18-30 y.o.) occupying junior positions within 5 EPP sister parties (SDA, PDP, HDZ BiH, HDZ 1990, SDP) as well as those looking to engage in local politics. Female activists are highly encouraged to apply. bringing young BiH activists together and providing them with a platform for idea exchange and discussion of the format of future cooperation; helping them expand their professional network through direct contacts with their fellow team members and guest speakers from the same political family. 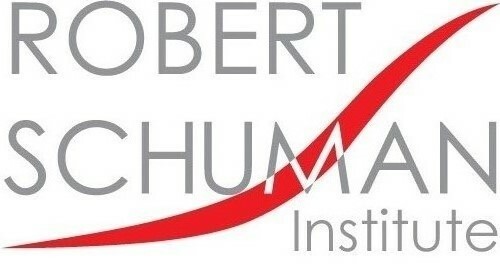 Should you have any questions with regard to this event, please do not hesitate to contact the responsible Project Manager Evgenia Jarabik at evgenia.jarabik@schuman-institute.eu. The APPLICATION DEADLINE is 22 February (Friday) 2019, end of business.